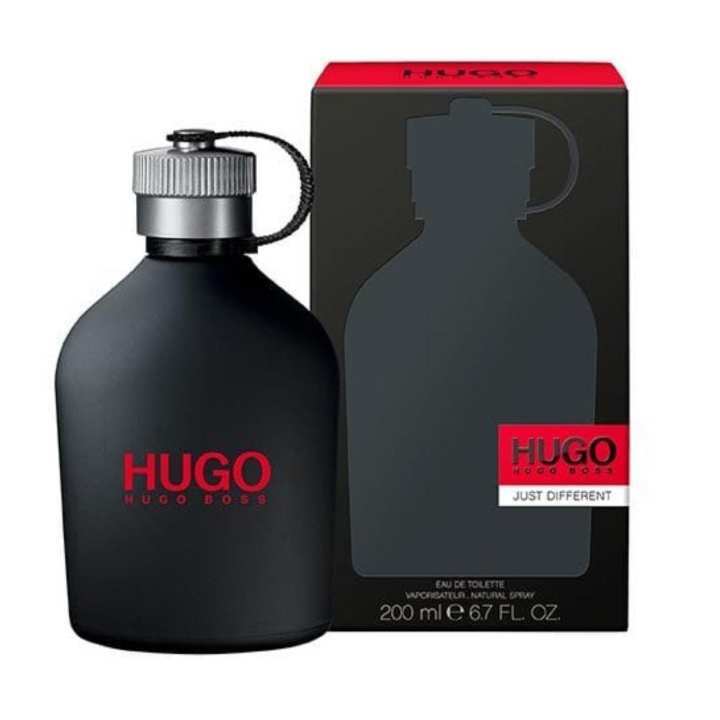 HUGO JUST DIFFERENT is a fragrance full of surprise, for the men who make their own rules. Cooling iced mint will stimulate your creative senses, vibrant scents of freesia, basil and coriander will inspire and energise your spirit and aromatic aromas of musk from cashmeran and patchouli will intoxicate your mind. The fragrance comes in an attractive black flask with its cap strapped on for the man on the move. Give in to the allure of this fresh and masculine fragrance, and add charm and spontaneity to every night. Be different, stand out from the crowd with HUGO JUST DIFFERENT.